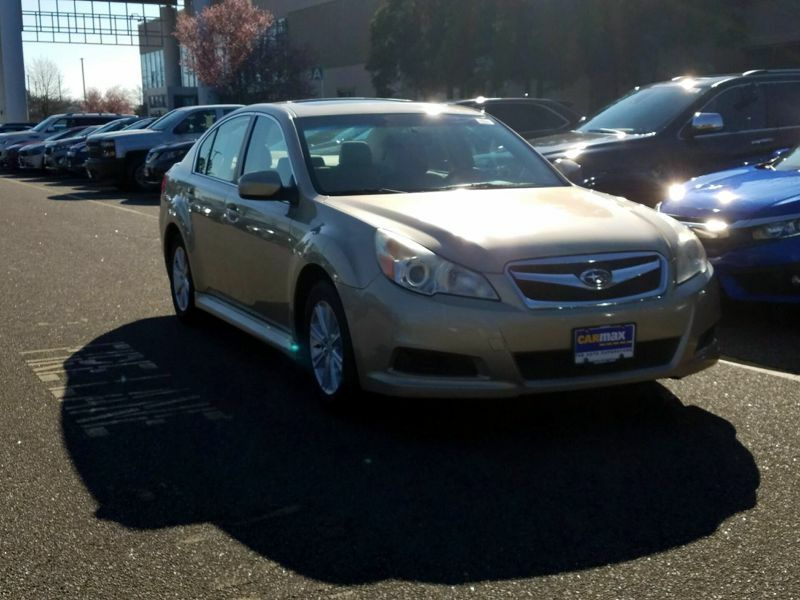 Transmission: Automatic Color:Tan Interior Color: Tan Average Vehicle Review: (4.143 reviews) Roomy, looks good and a blast to drive. Sticks to curves like glue! Only real con is the interior quality. Lots of cheap plastic, also the infotainment is horrible. Bluetooth drops out randomly for now reason, radio volume is a whisper unless it's turned up way too loud, no in between. I love to drive the car, but hate to sit in it. 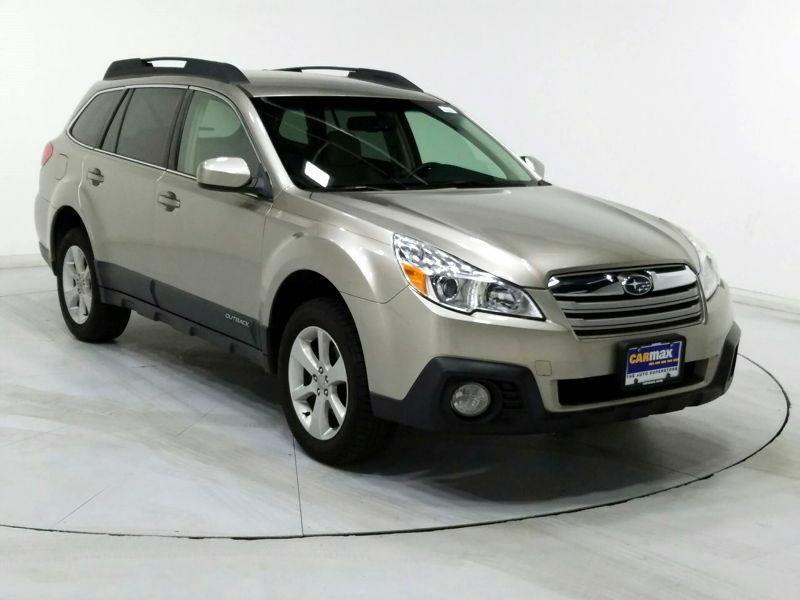 Transmission: Automatic Color:Tan Interior Color: Tan Average Vehicle Review: (4.8 reviews) For living in the west, specifically Colorado, Subaru Outbacks are THE car to own. Yes, I understand that station wagons are not "hip" or cool, but this car is not about being hip or cool, but rather being able to get where you want to go up in the hills safely and with little trouble. 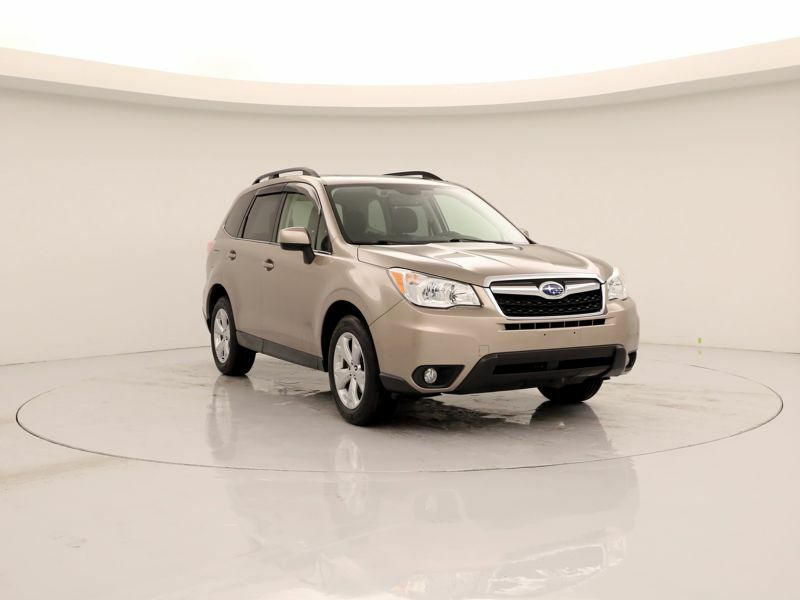 And speaking of little trouble, any Subaru, with its all-wheel-drive, will allow you to get around town or the state in snowy weather, with little or no trouble. 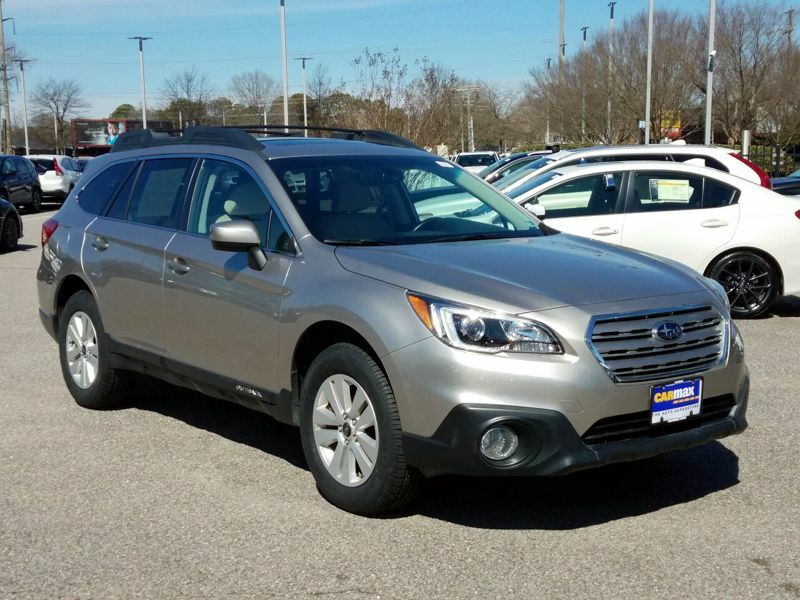 The Outback is safe and one of the most reliable vehicles out there! Transmission: Automatic Color:Tan Interior Color: Average Vehicle Review: (4.85 reviews) The Crosstrek is an amazing car. 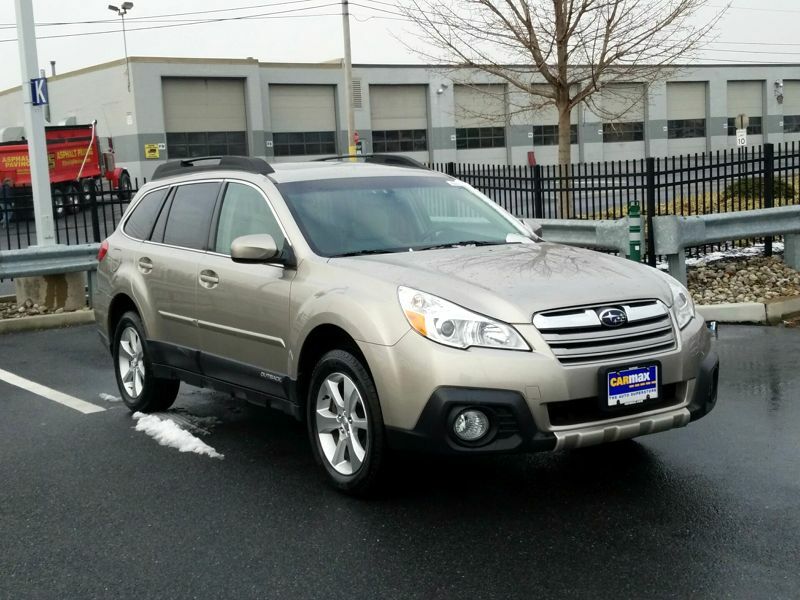 It drives great in slippery conditions, it's operates incredibly smooth and the gas mileage is awesome for an (albeit small) SUV. I wish there was a little more space in the cargo area, but even that section of the car is beautifully designed.